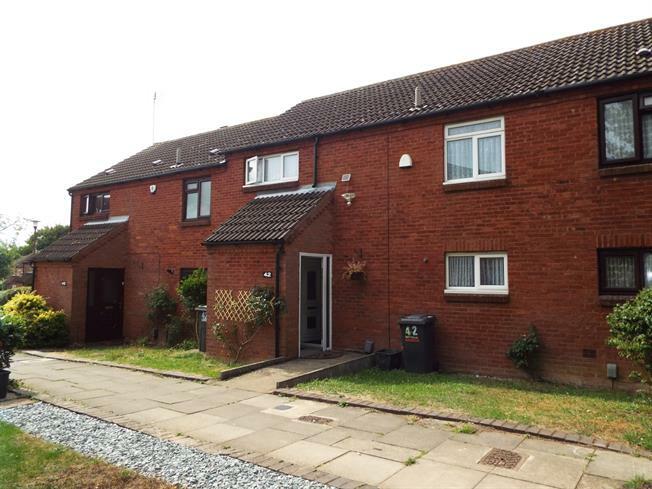 A very spacious three double bedroom terraced house situated in a quiet cul-de-sac on Links Way in North Luton. The property has an entrance hall, lounge, kitchen/diner, downstairs WC, three double bedrooms, a family bathroom and a good size rear garden. There are great local schools, shops, transport links & other amenities close by.